This is an QT application that helps people to memorize some remarkable spots in their lifetime (such as beautiful landscapes, delicious restaurants , good hotels, interesting entertainment centers). 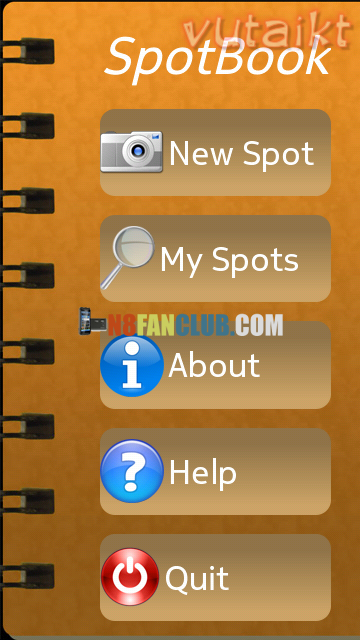 With SpotBook application, you can quickly record a spot information (include photo, text notes and Geo tag) and have easy way to find your recorded spots on Ovi map. 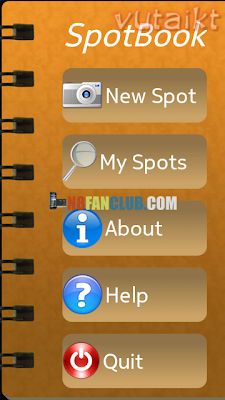 In future, SpotBook application will be upgraded to help users to share spots with each other.